Sweet with a medium body exhibiting acidity, aroma, and complexity. A clean balanced cup of coffee that appeals to those who prefer that smooth, medium cup of coffee. A true morning cup and or a super afternoon brew! A clear, strong and bold coffee with a mellow finish. Its smoky-sweet good body gives the brew an intensity that makes it an excellent after dinner or dessert coffee. This coffee has a true tangy essence of coffee flavors with a creamy overtone. Somewhat spicy and complex with heavier body/mouth-feel. Aromas and flavors of roast become clearly evident. Our Colombian and similar coffees are well balanced, medium bodied, and bright. These great coffees offer flavor, body and aroma in perfect unison. A lovely, flavorful water processed decaf with good body and medium dark roast. Sumatra is considered to be among the finest beans available and has a rich, earthy flavor, hailing from the Indonesian island of Sumatra. Sumatran beans are very low in acidity and produce an aroma that ranges from maple syrup to chocolate to toasted almonds. Darker roasted with an intense rich deep flavor and notes of caramelized sugar. Fuller bodied with a robust bold taste. The exotic, deep flavor of vanilla blooms in our infrared roast. The sweet vanilla essence complements the round body of the coffee and leaves with a lingering finish. Our perfectly proportioned roast is creamy with the sweet, buttery taste of toasted hazelnuts. Aromatic and rich. Our Hazelnut Flavored Coffee is delicious and smooth — perfect on its own or with any fine dessert. We only use the highest quality Arabica Coffee Beans. We also use Fair Trade and Organic Beans, however, while all our beans are 100% Arabica, some may not be "certified" fair trade and organic. Are You Ready To Taste The Difference? Please Tell Us What You Think Of Our Coffee & Tea! PJ's Roasted Bean Coffee Company was created for our love of coffee. 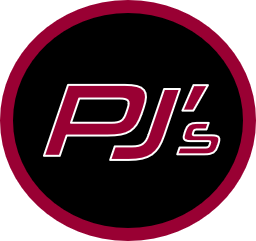 At PJ’s Roasted Bean Coffee Company we know that great tasting coffee comes from the quality of beans used, the roasting method that is applied, and the skill and attention to detail of the roast master during the roasting process. We understand that there is an art to roasting coffee. In order to make a superior cup of coffee you have to balance the science with the art of roasting coffee. That is why we have our beans infrared roasted. The infrared roasting process allows us to maintain the quality, integrity and consistency of flavor throughout each batch that is roasted. We are able to stand out in a crowded field of coffee producers as it is estimated that only about 2% of all coffee produced is infrared roasted. If you are a coffee lover, or even if you are not, we believe that once you try PJ’s Roasted Bean Coffee, you’ll never want to drink any other coffee again! 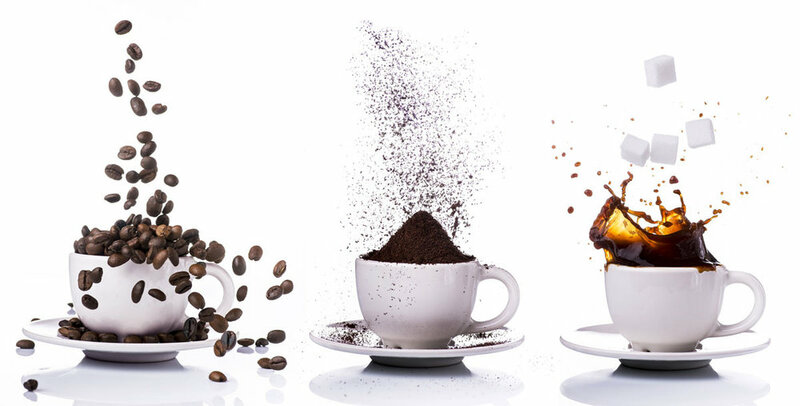 PJ's Premium Coffee Clubs - Do you love our coffee and want to save money by joining our club and having your coffee shipped to you on a monthly basis? Corporate Gift Program - Rather than giving your clients a one time gift that they may not need or use. 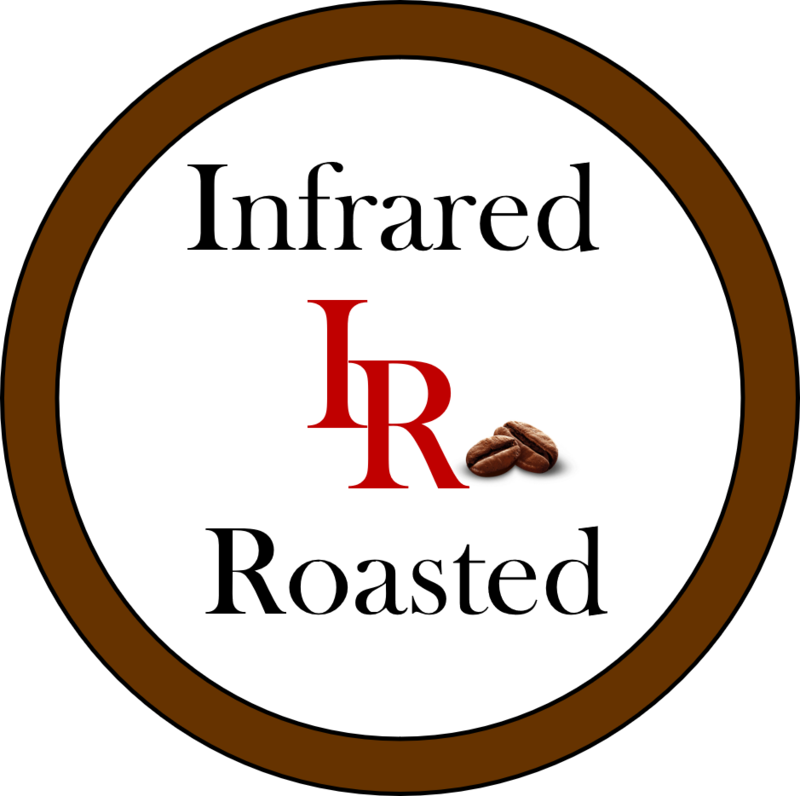 Reward your clients with a unique special monthly, quarterly or every other month gift of PJ's infrared roasted coffee. They will thank you for it! Office Coffee Program - Never run out of coffee again and provide your employees and clients with a superior tasting coffee experience! Approximately 65% of people drink coffee at the office, and they drink an average of two cups per day. Non-Profits - We have always believed in giving back to the community. That is why we have created a non-profit fundraising program that can provide non-profits with on-going continuous revenue. If you are a Non-Profit, contact us to find out how we can help you with your fundraising. Private Label Program - Do you have clients or prospects that you would prefer to hand deliver a one time gift of PJ's Coffee? 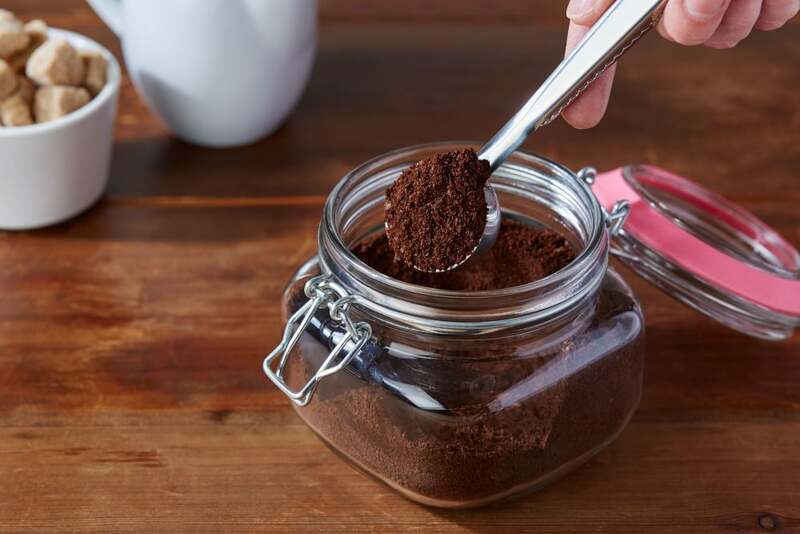 We have an affordable Private Label Program that allows you to brand our coffee with your logo with as little as 100 bags. 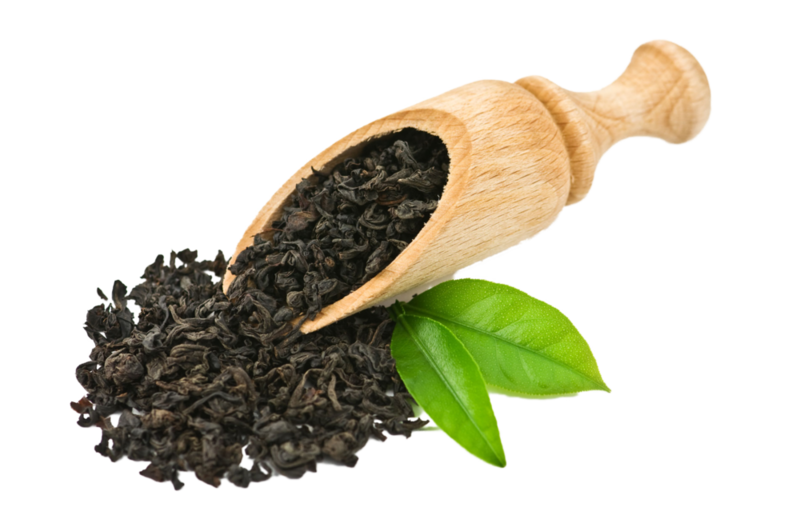 PJ's Signature Teas - We started as a coffee company but now have our own custom premium signature teas. PJ's Roasted Bean Coffee Company is proud to join Pledge 1%, a global movement creating a new normal where companies of all sizes integrate giving back into their culture and values . Pledge 1% empowers companies to donate 1% of product, 1% of equity, 1% of profit or 1% of employee time to causes of their choice. PJ's is excited to join Pledge 1%’s network of founders, entrepreneurs and companies around the globe that have committed to giving back. We have provided standard coffee measurements. However, everyone has different tastes so please measure to your desired flavor. Please sign up to receive information on specials, sales, recipes using coffee, and other fun items. *We will not sell your information and will only contact you regarding PJ's Roasted Bean Coffee Company related items. Welcome to PJ's Roasted Bean! We will periodically send you newsletters and information on specials and sales. Please feel free to contact us if you have any questions or we can be of any service. Our Corporate office is in the beautiful small town of Clayton CA at the base of Mt. Diablo and our coffee is roasted nearby in Livermore California. We are not a coffee shop. We have our coffee infrared roasted and packaged in Livermore, CA and then delivered to our location in Clayton for those who wish to pick up their bags of coffee directly. Or we can ship your coffee to you directly anywhere in the U.S.
Join our monthly club and save! That way you can enjoy a superior cup of coffee at home everyday.